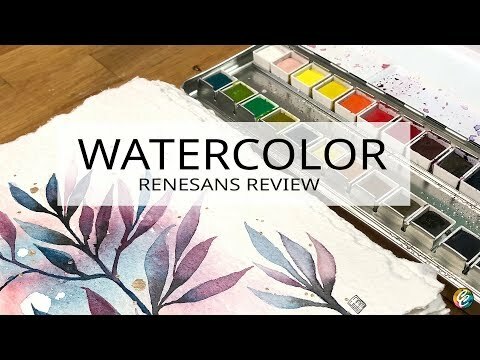 i have the pleasure of playing with these new-to-me Renesans watercolors. they are beautiful! * SUPPLIES LIST: please click “show more” below.